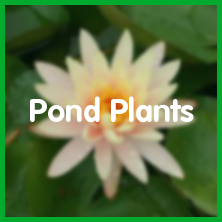 The leading experts in water gardening, ponds and pond supplies, pond fish, tropical aquariums, tropical fish and much much more. 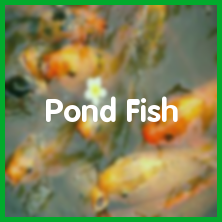 We stock a wide range of livestock for your pond or aquarium. 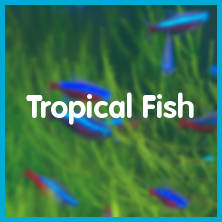 As well as all the equipment you will needed to keep tropical aquariums or ponds in fantastic condition, from all the major brands including Oase, Blagdon, NTLabs, Tetra, Nishikoi, Cloverleaf, Interpet, King British and more.